The AAS statement on Xinjiang is an excellent statement, but in my view still does not go far enough. We should decry the mass detentions, including how the Chinese state targets the cultural elite of the Uighurs, Kazakhs, etc., with mass arrests of academics, artists, poets, and so on. But, the wholesale targeting of ethnic culture and language, means that this is now much bigger than even the up to 2 million people locked away in the concentration camps system. “Back in 2008, my mother called me to ask if I was involved in preparations for the Beijing Olympic Games Opening Ceremony. 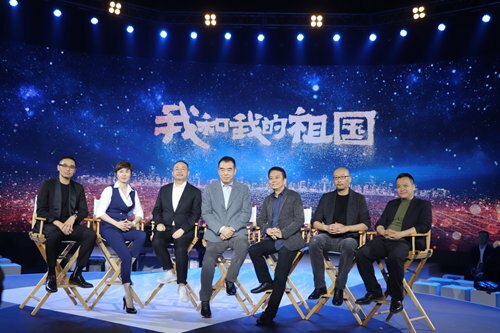 I wasn’t then, but this time I can confidently say that I will be responsible right from start for producing Me and My Motherland,” Chinese director Zhang Yibai said at a press conference in Beijing on Wednesday announcing his new film project. On the last day of February, a pair of new political catchphrases made their way not just into the Party’s official People’s Daily newspaper but into a central-level Party document. These were “high-level black,” or gaojihei (高级黑) and “low-level red,” or dijihong (低级红). 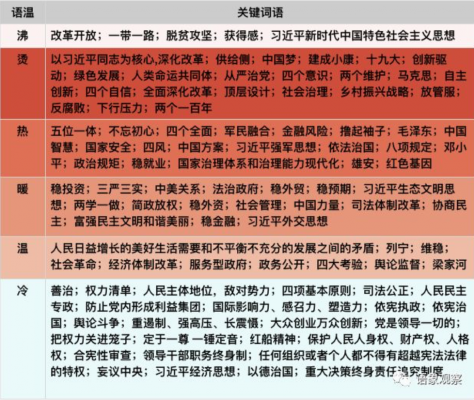 Before we explore how these two terms emerged on the internet and then made their way into central Party documents (中央文件), let us first take a look at some of the key trends that could be noted in Chinese political discourse in February. A riveting, illustrated, blog account of Darren Byler’s talk on China’s Terror Capitalism in Xinjiang and beyond, at Cornell on March 11. Liu Zhongjing, with his philosophy called “Auntology,” built a name for himself by espousing aggressively anti-leftist and anti-progressive views. 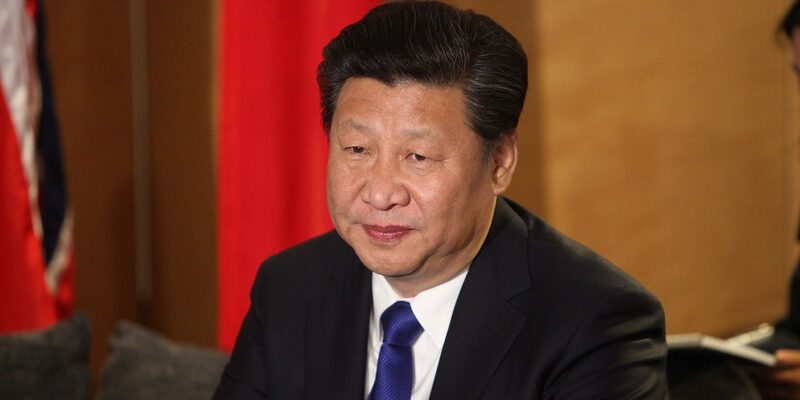 But he’s reserved his most controversial — and dangerous — opinions for the Chinese state itself: new regionalism, de-Sinification, and support of separatist movements like those in Hong Kong, Taiwan, Xinjiang, and Tibet. 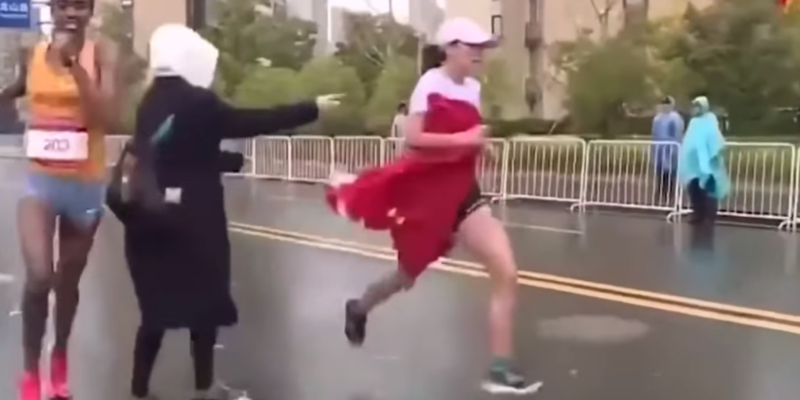 “Parallelism,” or paibi (排比), is a rhetorical method that when used with appropriate measure can strengthen an article, but when used carelessly can have exactly the opposite effect. 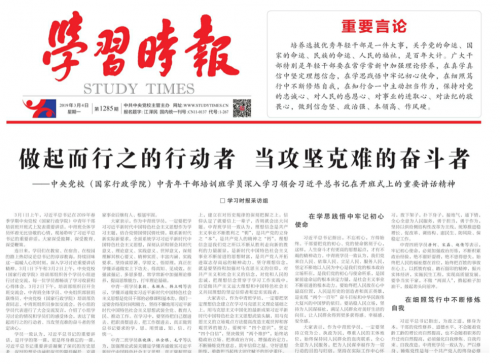 This is the front page of the March 4, 2019, edition of the Study Times newspaper, published by the Central Party School of the Chinese Communist Party, which just this month was upgraded to a central-level news unit. The Study Times article, pictured here, totals 6,399 characters, and it makes use of 42 parallelisms, or paibiju (排比句). 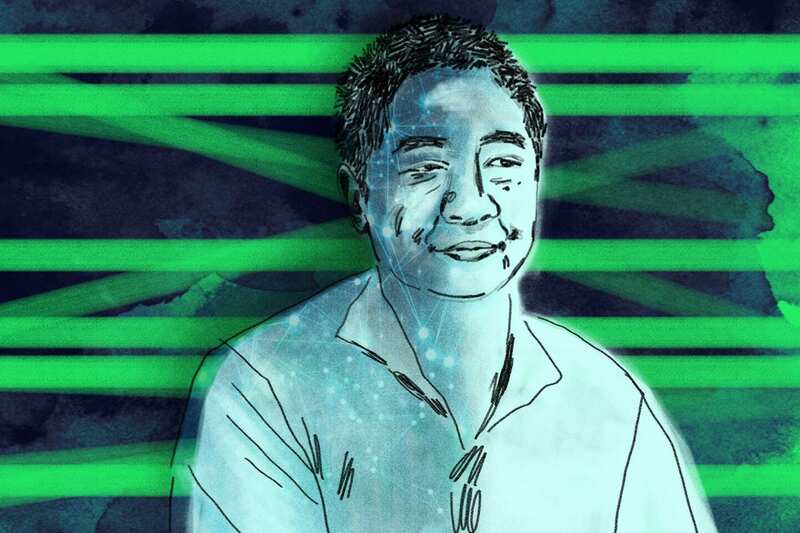 YULIN, China — For months, Zhao Faqi was a folk hero for entrepreneurs in China — an investor who fought the government in court and online, and against the odds, seemed poised to win. He accused officials of stealing his rights to coal-rich land, and ignited a furor by accusing China’s most powerful judge of corruption. 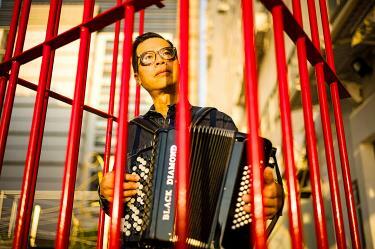 Now, Mr. Zhao has dropped out of sight — and the authorities want to erase his story.